Prescott Parents will hold its largest annual fundraiser on March 2, 2019 at Stratford on the Park from 7:00 p.m. – 11:00 p.m. to raise much-needed funds for our beloved school. Event tickets and raffle tickets will soon be available online for purchase. Keep a look out for an announcement. We are counting on your support. 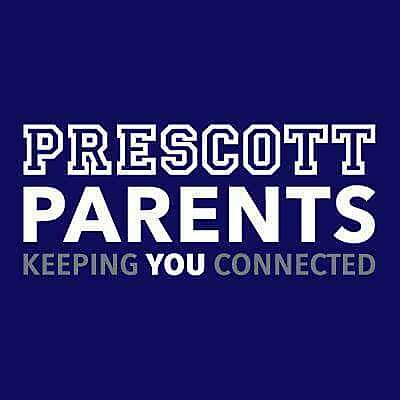 Go to www.prescott19.givesmart.com to download forms for auction donations and sponsorships for families and local business partners. There is also a handy FAQ sheet with answers to many key questions about the 2019 Benefit. Email prescottbenefit@gmail.com with questions or to join the committee. Let’s make the 7th annual event the best yet!